On 27 April 2018, TACD sent a letter to United States Trade Representative, Ambassador Lighthizer and the European Commissioner for Trade, Cecilia Malmström expressing consumer concerns over the impending steel and aluminium tariffs announced by the U.S. government. 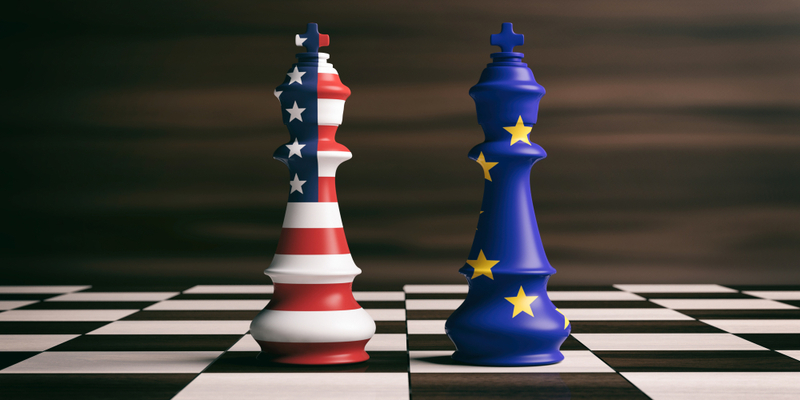 The EU’s waiver from these tariffs expires on May 1, and it is critical that U.S. and European consumers have access to information about any deals that may be under discussion concerning the terms for a more permanent waiver for the EU from the U.S. tariffs. Such transparency is necessary for consumers to understand what their governments are proposing and it is especially important to ensure that discussions about a commercial issue do not bleed into backdoor lowering of essential consumer health and safety and environmental safeguards, as conditions for the waiver. On 23 May 2018, Commissioner Malmström replied to our letter. She reiterated that transparency is an essential part of EU trade policy and that the European Commission “remains committed to transparency in the conduct of EU trade policy”. On the issue of European health safety, environmental and privacy standards, the Commissioner stated that neither the EU nor the U.S. has any intention of reviving TTIP discussions. 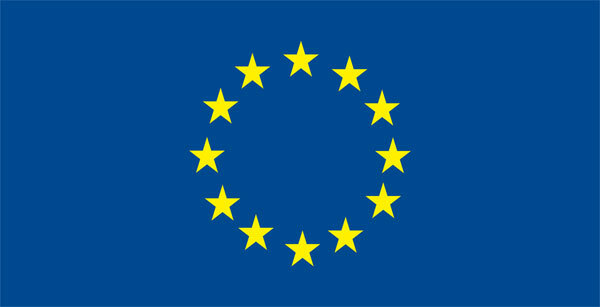 The Commissioner concluded by stating that should a permanent exemption on steel and aluminium tariffs for EU exports not be granted by the U.S., the Commission would reserve its rights under the WTO Agreement on Safeguards, which would provide the EU with the possibility of raising import tariffs on selected goods imported from the U.S.
TACD has not received any reply from the United States Trade Representative. Read Commissioner Malmström’s reply here.